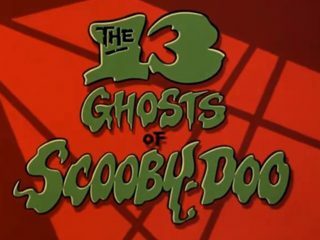 Paranoid and stressed from a life of ghost hunting, Scooby decides to book a vacation on an ocean liner. The problem is that the ship is headed for the Bermuda Triangle. All the other passengers are also ghosts.